Recovering from an addiction is a beautiful and life-changing experience, but it can be a scary experience as well. 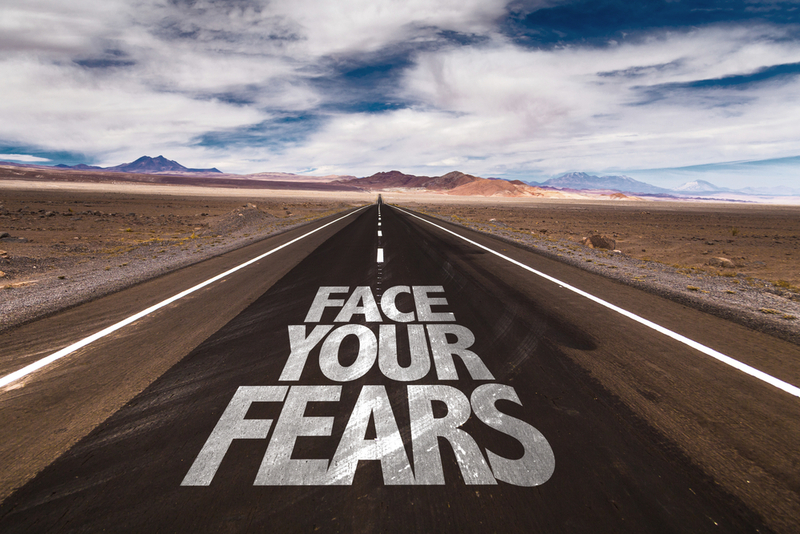 Fear is normal throughout every stage of addiction treatment in Massachusetts. However, too much fear can be paralyzing in life and can sometimes even be a precursor to relapse. Don’t worry, we are here to help. Keep reading to learn about some of the most common fears during addiction treatment in Massachusetts and how to face them. Getting sober means saying goodbye to your main coping mechanism and saying hello with unfamiliar ones. This process can be extremely scary, especially if you are afraid of feeling in general. However, rather than running from this fear, feel it and take one step forward towards sobriety anyways. You’ll soon find that living a sober life is not a scary as you initially thought. Throughout your entire addiction treatment in Massachusetts, you are constantly greeted with new challenges. There are times that you will doubt your abilities to get sober or whether or not you even deserve it. First off, know that you can do it and you do deserve health, happiness, and sobriety. Also, understand that mistakes happen, don’t accept defeat and instead take any missteps that you might make during your recovery and learn from them. After weeks, months, or years of being engrossed with drugs and alcohol, who are you if you aren’t an addict? This is one of the most difficult and scary questions during addiction treatment in Massachusetts. View this question not as losing your identity, but rather as a unique opportunity to redefine yourself. Spend some time thinking who you were and what you enjoyed before your addiction as well as the type of person you would like to be after. The scariest part of recovery is starting. Don’t let your fears of addiction treatment in Massachusetts get in the way of a sober and healthy life. Contact New England Recovery and Wellness Center to begin your road to sobriety today.